Wurkwel Ventures LLC, the parent company of Rightsize Facility, celebrates 15 years in business with more than 50,000 office expansion, relocation and downsizing projects completed. 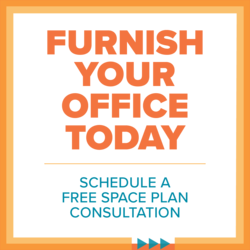 Wurkwel consists of a variety of successful businesses that focus on office products, relocation services, visualization technology and advisory services regarding space utilization and project management. The privately-held company is headquartered in Chicago with offices in the Chicago and Detroit metropolitan areas. Serial entrepreneur Mason Awtry is Wurkwel’s CEO and founded it as Rightsize Facility Performance in 2004. The company’s first assignment was the decommissioning of more than 3.0 million square feet of office space. Wurkwel’s ventures include Rightsize Facility, a turnkey office interiors solutions provider. 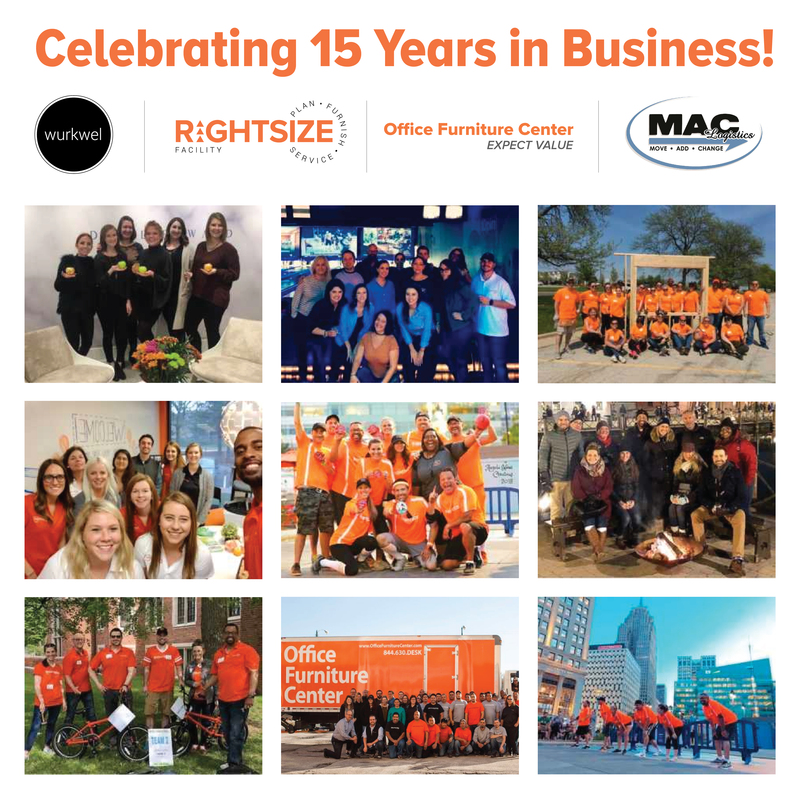 Rightsize employs an industry leading PLAN, FURNISH and SERVICE approach that features an accelerated delivery model, a proprietary technology platform to help clients determine project scope and space planning needs, and offers a blended solution of new, refurbished and pre-owned office furniture from 200+ contract-grade manufacturers. Other ventures include Office Furniture Center, which operates the Midwest’s largest showroom of value-priced furniture and MAC Logistics, which provides commercial relocation, logistics and storage services. New initiatives from Wurkwel include VisionFX 2.0, an enhanced version of the pioneering 3-D rendering mobile application with new features such as overhead perspectives of entire office spaces and upgraded graphics. 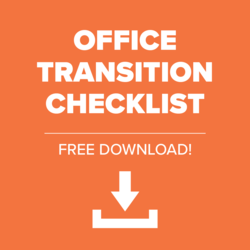 The app allows users to fully immerse themselves into their new office environment will look like upon completion at a fraction of the cost of building out a spec suite or model office. “VisionFX 2.0 provides the most realistic 3-D renderings of new offices possible to more clients than ever before. This gives our clients the most inspired and innovative solutions for their new offices,” Awtry said. While the company has expanded its activities and scope, it has not forgotten the communities it serves. Philanthropy is staple of Wurkwel’s corporate culture and the company has made donations in the past 12 months to DuPage Habitat for Humanity, Children’s Hospital of Michigan Foundation, Ann & Robert H. Lurie Children’s Hospital of Chicago, Chicago Furniture Bank, Career Education Scholarship Fund, Boy Scouts of America, Angels of Hope, National Association of Professional Women, City of Hope, American Cancer Society, Toys for Tots and the Chicago Metropolitan Sports Association. To learn more about Wurkwel Ventures and its portfolio, please visit www.wurkwel.com. Wurkwel's 15th anniversary earned it some praise from well-known athletes and entertainers including Brian Urlacher, Jeremy Roenick, Bethenny Frankel, Sean Astin and Kate Flannery.